I’ve been using LeadPages since 2013 to create landing pages and to integrate opt-in forms on my websites. 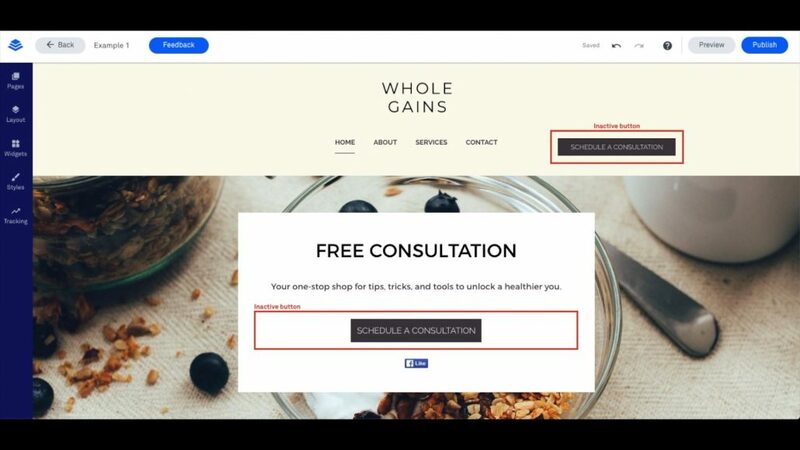 I was excited to hear that they have now added LeadPages Sites to all plans. This is a website builder that focuses on conversions. Can this rival WordPress and SquareSpace? Watch this video to find out (or read the article below). Get your 14-day free trial here! The main selling point on LeadPages Sites is providing templates that focus on conversions. Many businesses make the mistake of creating a website that looks good – you know, lots of fancy sliders and images – but one that doesn’t convert. When this happens, visitors will browse but won’t take action. Not good. LeadPages Sites helps you attract more leads and make more sales. Here’s an example of a template. … you can’t add blog posts (yet). That is the one downside that might affect your decision. There are some workarounds. For example, you can install a WordPress blog on a subdomain. If that works for you, great! If not, you might want to consider WordPress instead. Go here to read their response to my comment about blogging capabilities to learn more. What’s interesting is that LeadPages has included this new feature to all their existing plans. 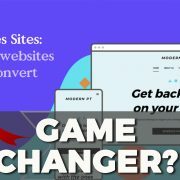 If the blogging issue doesn’t concern you, I think this is a great option as you can build a website, implement all their conversion tools, and use other features such as A/B testing to give your conversions a further boost. Like I said before, I’ve used this platform for years now and highly recommend it. Their support is great and responsive too. You’re not going to get lots of fancy features with LeadPages Sites. Instead, it’s going to help you focus on what matters: generating leads and sales. If you’re considering it, why not give it a try? You can take a 14-day free trial here. Oh… and be sure to take our 5-day Email Marketing Challenge to learn how to create automated email campaigns that convert. 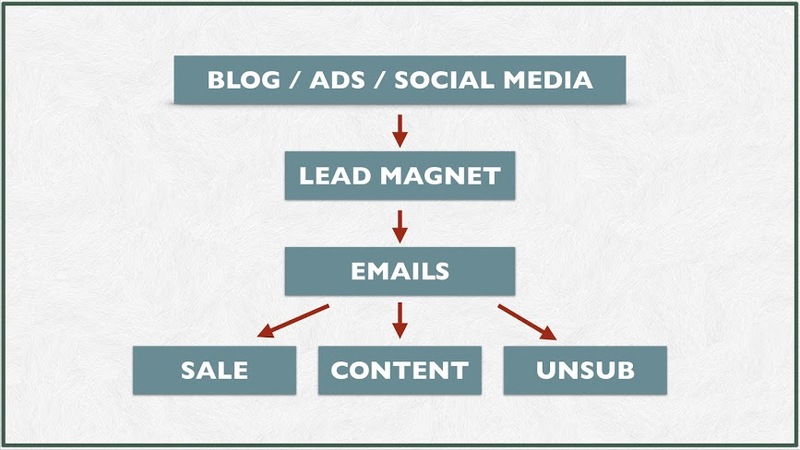 READY TO CREATE AUTOMATED EMAIL CAMPAIGNS THAT CONVERT? If so, join the 5-Day Email Marketing Challenge for FREE! 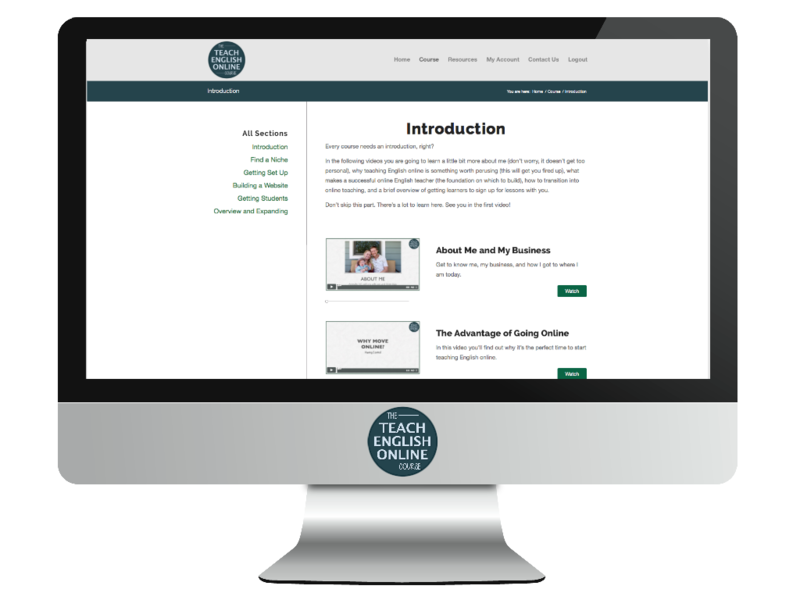 Sign up to get the first lesson instantly delivered to your inbox! 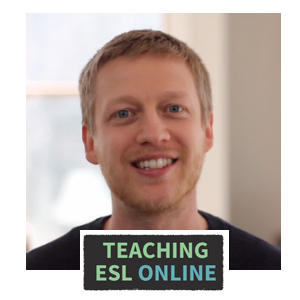 https://www.teachingeslonline.com/wp-content/uploads/2019/04/LeadPages-Review.jpg 720 1280 Jack https://www.teachingeslonline.com/wp-content/uploads/2015/09/TESLO-Logo-for-enfold.jpg Jack2019-04-12 13:26:402019-04-12 13:26:42LeadPages Sites Review: Is this New Website Builder a Game Changer?